New user? Click here to register for a new account. BYUTV recently did a segment about the Science Support Shop. Start segment at 18:21 minutes. Supporting the Life Science College and Chemistry and BioChemistry Department. 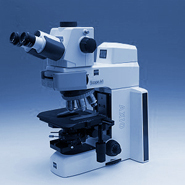 Maintenance, Repair and Support on all laboratory and research equipment. Machining, Fabricating, Welding (Metals, Plastics, Wood).